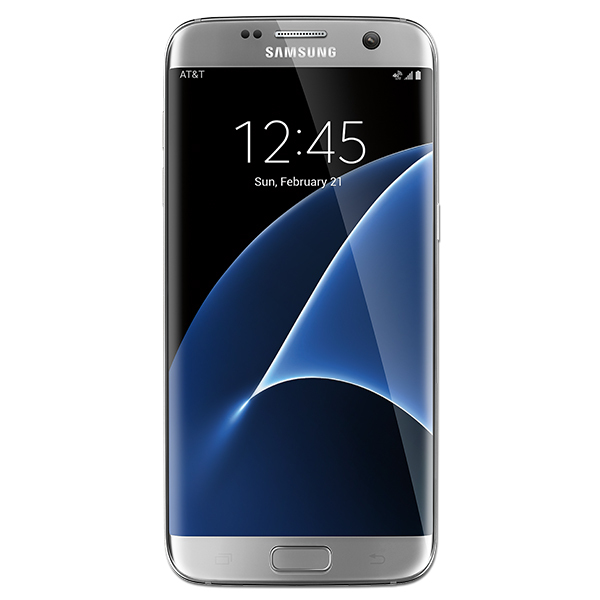 The Samsung Galaxy S7 is an amazing flagship device that has taken the Android smartphone game much farther than its rivals. The Galaxy S7 gives out a very premium vibe and offers a power-packed performance. The Samsung Galaxy S7 also comes with a lot of features not usually found on other flagship smartphones. Accessories lets you use the various Samsung Galaxy S7 features and enhance the functionality of your smartphone. 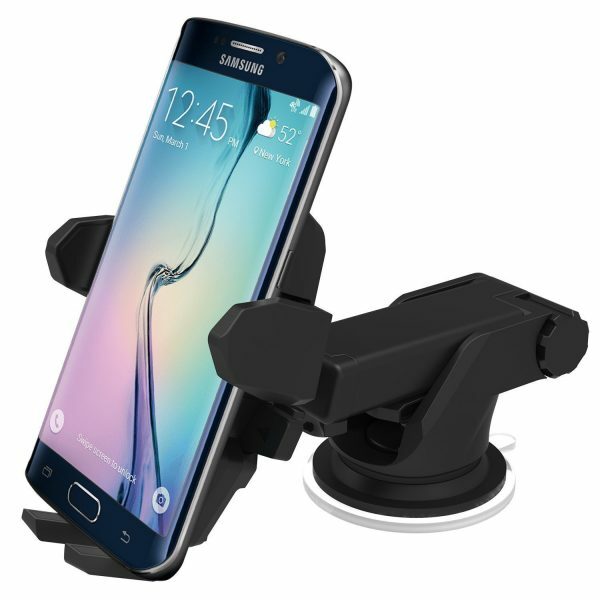 Listed below are the top 12 must have Samsung Galaxy S7 accessories. 1. 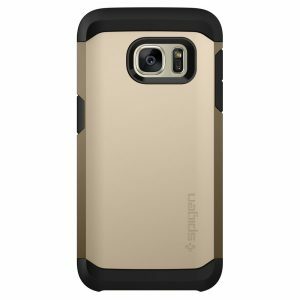 Spigen Tough Armor Samsung Galaxy S7 Case: Protect your premium smartphone from drops, bumps and shocks with the Spigen Tough Armor Samsung Galaxy S7 Case. The rugged case uses air cushion technology and meets military drop-test standards. 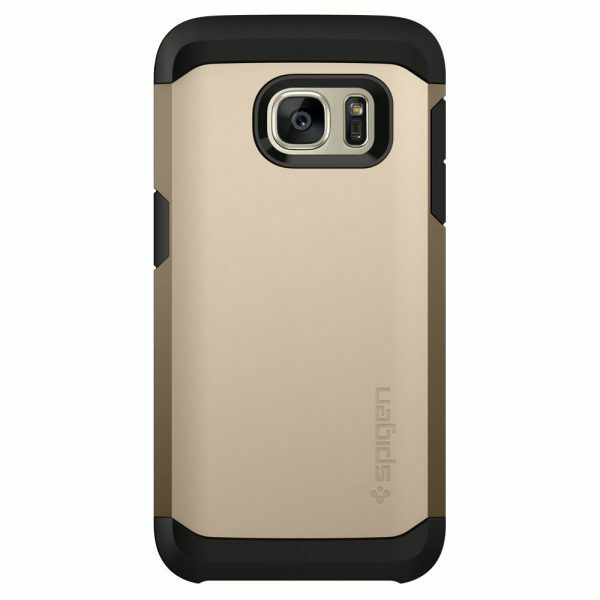 The Spigen Tough Armor Samsung Galaxy S7 Case is available in 3 colors. 2. IQ Shield LiquidSkin Samsung Galaxy S7 Screen Protector: The IQ Shield LiquidSkin Samsung Galaxy S7 Screen Protector offers full coverage and protects the Galaxy S7’s display from dust, dirt and scratches. This clear film is easy to install, highly responsive and uses self-healing technology. 3. 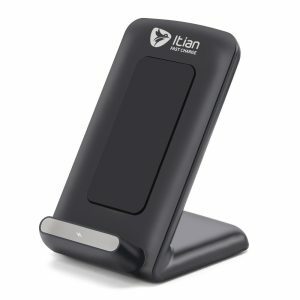 Itian Fast Charge Wireless Charging Stand: If you are into Qi wireless charging, the Itian Fast Charge Wireless Charging Stand is a must have accessory for your Galaxy S7. The Itian Fast Charge Wireless Charging Stand charges your Galaxy S7 twice as fast as a normal wireless charger. If style doesn’t matter much to you, the official Samsung Fast Charge Wireless Charging Stand is great too. 4. 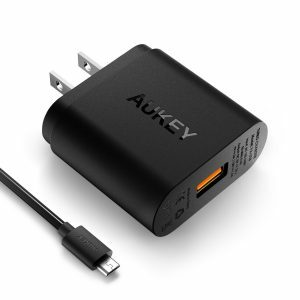 Aukey Quick Charge 2.0 Wall Charger: The Aukey Quick Charge 2.0 Wall Charger is a nice alternative to the Adaptive Fast Charger that ships with the Samsung Galaxy S7. The Aukey Quick Charge 2.0 Wall Charger is great for travel, work or the fast charge wireless charging stand. 5. SanDisk Ultra 200GB Micro SD Card: The much missed microSD slot makes a comeback in the Samsung Galaxy S7. 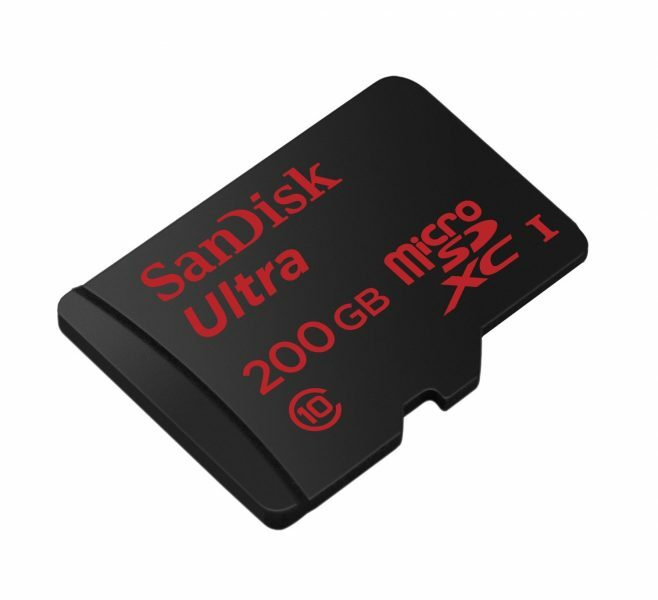 So, if your storage needs exceed the internal storage on your Galaxy S7, you need the SanDisk Ultra 200GB Micro SD Card. 6. 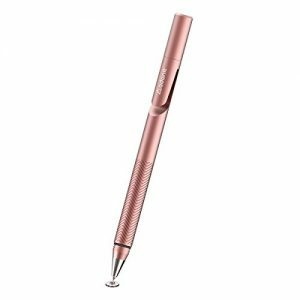 Adonit Jot Pro Fine Point Precision Stylus: Take notes or sketch on your Samsung Galaxy S7 with the highly precise and smooth Adonit Jot Pro Fine Point Precision Stylus. The Adonit Jot Pro Fine Point Precision Stylus is available in 4 colors. 7. GripTight GorillaPod Stand: The Samsung Galaxy S7 is an amazingly sharp shooter with its dual-pixel 12 MP primary camera. 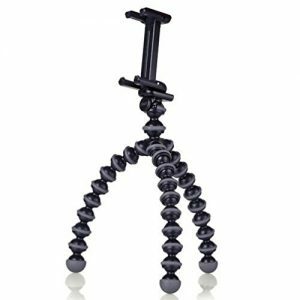 Use the Galaxy S7 with the GripTight GorillaPod Stand to capture the world around you in a never before seen perspective. 8. 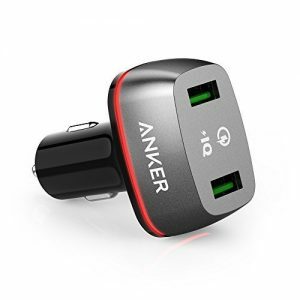 Anker PowerCore+ 10050 Quick Charge 2.0 Portable Battery Charger Power Bank: The Anker PowerCore+ 10050 Quick Charge 2.0 Portable Battery Charger Power Bank is capable of fully charging your Galaxy S7 twice. The power bank uses Quick Charge 2.0 to recharge your device at maximum possible rate. 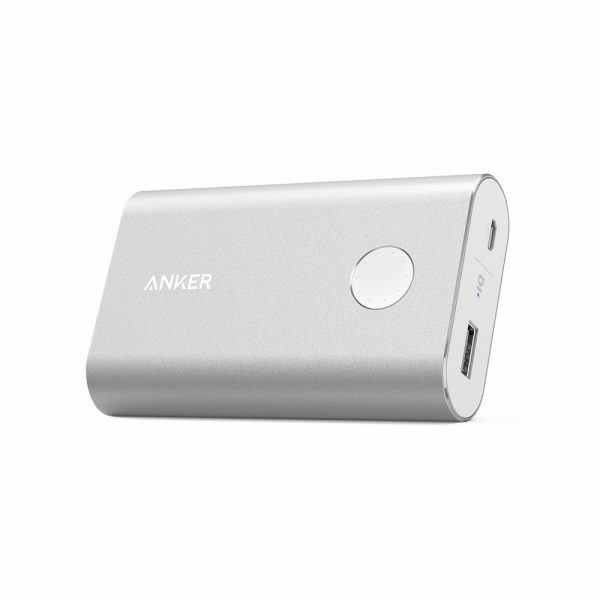 The Anker PowerCore+ 10050 Quick Charge 2.0 Portable Battery Charger Power Bank is available in 4 colors. 9. iOttie Easy One Touch Wireless Qi Standard Car Mount Charger: The iOttie Easy One Touch Wireless Qi Standard Car Mount Charger is a secure windshield/dashboard car mount that also serves as a wireless charging stand. 10. Anker PowerDrive+ 2 Quick Charge 2.0 Dual USB Car Charger: The Anker PowerDrive+ 2 Quick Charge 2.0 Dual USB Car Charger is very handy to fast charge your devices on a long journey. 11. 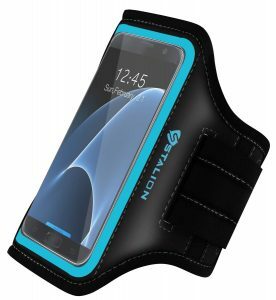 Stalion Samsung Galaxy S7 Sports Armband: Secure your Galaxy S7 during workouts with the Stalion Samsung Galaxy S7 Sports Armband. The sports armband features a key holder, card pocket for your convenience and reflective strips for your safety. The Stalion Samsung Galaxy S7 Sports Armband is available in 3 colors. 12. 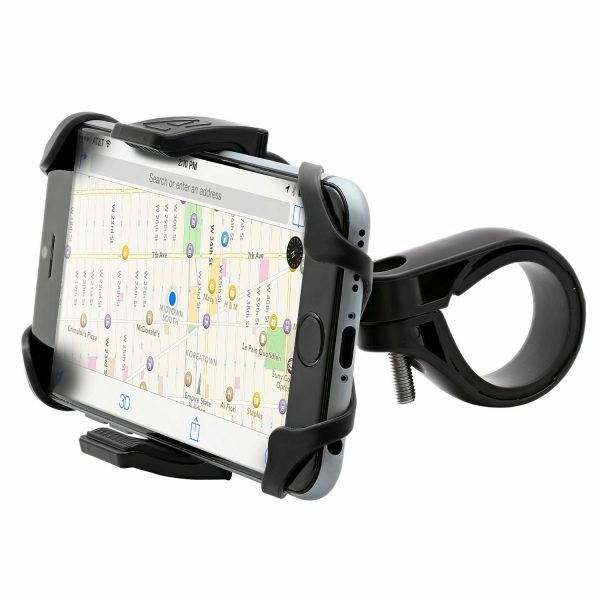 Aduro U-Grip Plus Universal Bike Mount: Use the Aduro U-Grip Plus Universal Bike Mount to securely mount your smartphone on your bicycle/motorbike to listen to music, take/make calls or navigate. The bike mount is 360-degree rotatable for a convenient viewing position. These are the top 12 must have Samsung Galaxy S7 accessories.